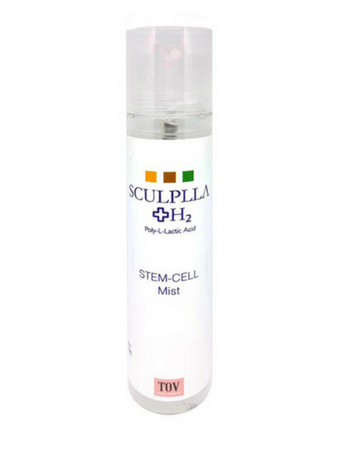 The Sculplla H2 Stem-Cell Mist mimics Sculptra facial filler, giving the skin a youthful plump finish. For BEST results use with Caviplla. 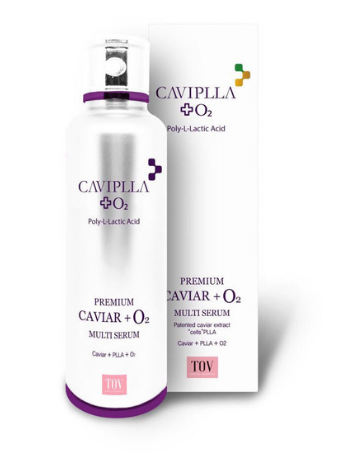 Designed to make facial filler last longer, this spritz contains the collagen stimulating Poly L Lactic Acid. This is the plumping ingredient found in the inject able filler Sculptra and in the Sculplla Facial. Poly L Lactic Acid, also known as liquid bandage, is a safe ingredient that is used in surgery. This is the newest formulation that has twice the amount of Poly L Lactic Acid! 5 oz. Cruelty Free and Vegan.